Free shipping. Buy direct from HP. 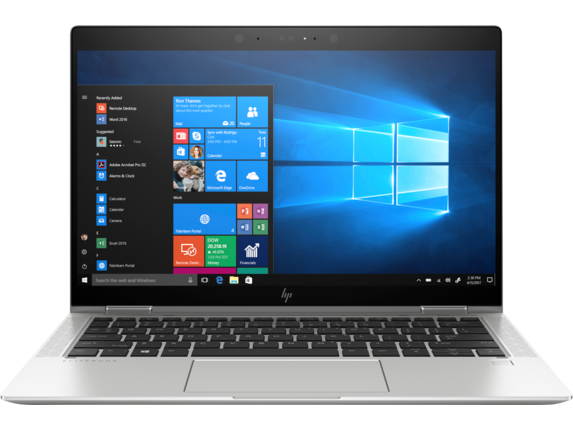 See customer reviews and comparisons for the HP EliteBook x360 1030 G3 Notebook PC - Customizable. Upgrades and savings on select products. Help protect your PC from outside threats with a comprehensive suite of security tools. Keep prying eyes away from your creations on the HP EliteBook x360 1030 with the optional HP Sure View Gen2  integrated privacy screen. 1 Not all features are available in all editions or versions of Windows. Systems may require upgraded and/or separately purchased hardware, drivers and/or software to take full advantage of Windows functionality. Windows 10 is automatically updated, which is always enabled. ISP fees may apply and additional requirements may apply over time for updates. See http://www.windows.com. 2 Sold separately or as an optional feature. 3 WWAN requires separately purchased service contract. Check with service provider for coverage and availability in your area. 4G LTE not available on all products, in all regions. 4 HP Sure View integrated privacy screen is an optional feature and requires optional 650 nit FHD screen that must be configured at purchase and is designed to function in landscape orientation. In our fast-paced world, work never stops. It’s happening at the office, on the road, and even on the couch. Doesn’t it make sense to have the kind of computer that lets you seamlessly bring your work from one setting to another without sacrificing performance or portability? 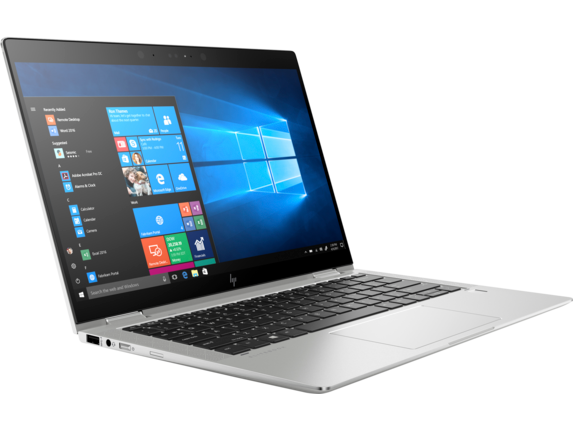 That’s just what you’ll get with the HP EliteBook x360. 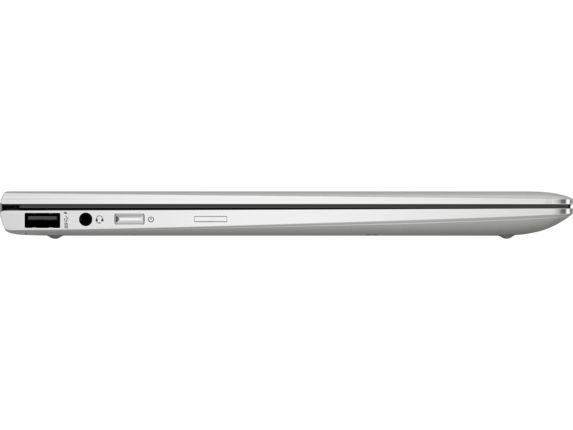 The HP EliteBook is designed to give you more ways to work - and play - from anywhere and in whatever way you want. With the combination of a durable keyboard, stylish design, brilliant high-resolution display, and the option to flip and rotate that display to meet your every need, you’ll be good to go when it’s time to make your next move. Plus, the addition of a diverse array of ports makes the HP Elite x360 a great addition to your existing setup. Don’t settle for a laptop that only does one thing. 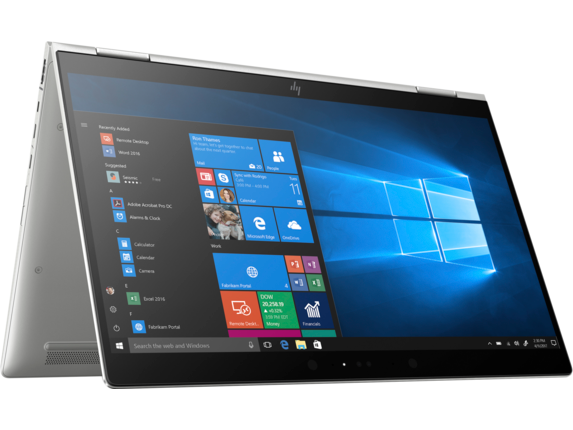 The HP x360 G3 stretches the limits of what’s possible in mobile computing thanks to its unique convertible design that lets you switch between four distinct modes to best suit your needs at any given time. 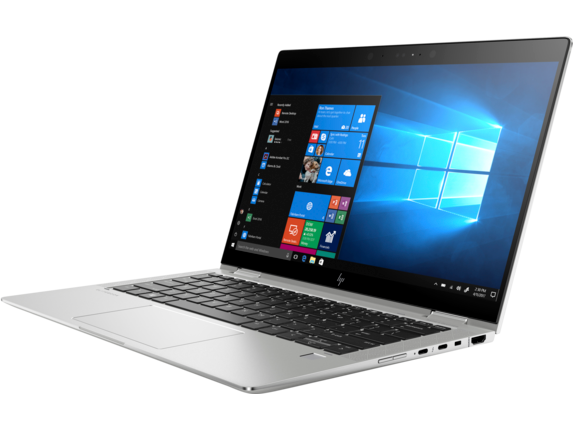 While you can use the HP EliteBook like a traditional laptop, you can also flip the keyboard completely out of the way and use your device like a tablet for drawing or taking notes by hand. And if you want to give a presentation on the fly, you can switch over to tent mode to showcase your latest ideas. When you want to stream a show or movie while traveling, take advantage of stand mode to get the best seats in the house, hands-free. You can easily mix and match all four of these modes to discover the possibilities the HP Elite x360 opens up. 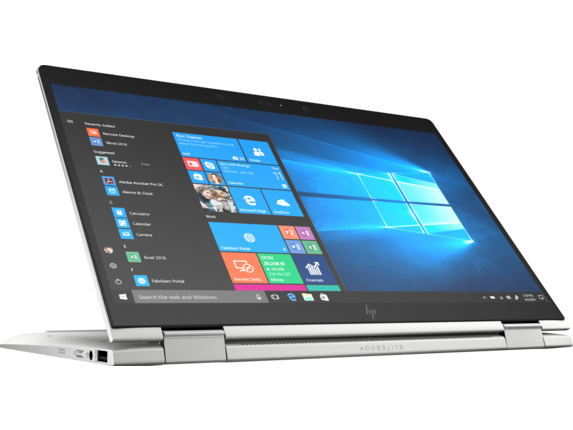 With options for enhanced performance in a variety of form factors, the HP EliteBook x360 helps you reach new productivity heights without slowing you down. Extreme portability and enhanced performance means you’ll have a capable machine light enough to take anywhere. Take advantage of power that gives you more ways to work in the office with the option to connect multiple displays like the stunning HP EliteDisplay S270n 27-inch 4K micro edge monitor. You can also hook up all your favorite peripherals when you want to take on that next big project. And when it’s time to get back in the field, the HP Prelude backpack 15.6 keeps your device protected from the elements while neatly organizing all your accessories and equipment. 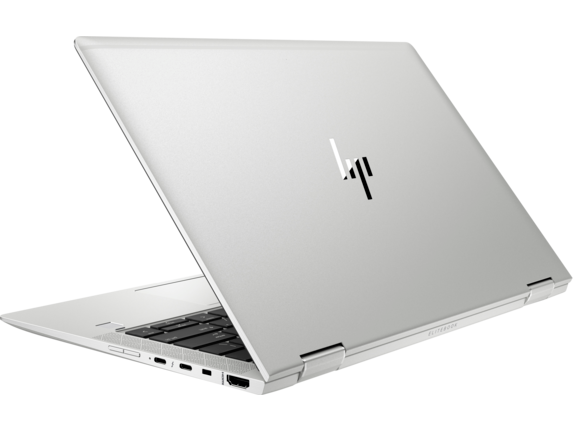 The best thing about the HP EliteBook x360 is how it opens the doors to discovering entirely new ways to work. Because of its flexible hardware design and configurability, you can truly rethink how to take on projects. Whether you want to connect your HP Elite x360 to multiple displays, a mouse, and a keyboard in the office, or take notes by hand in the field, it’ll be there to take your work to the next level.